Private investment firm TDM Growth Partners will now have a minority stake in the growing Mexican brand. 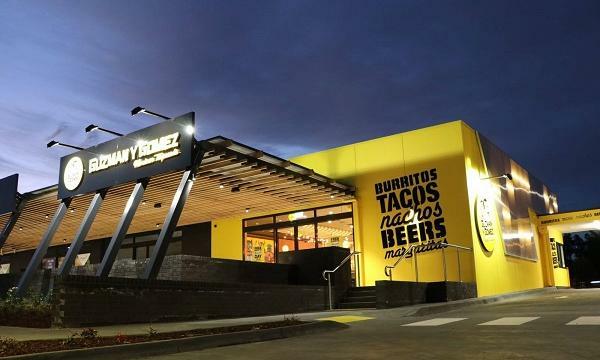 Further accelerating its local and international growth, Guzman y Gomez has announced that it has secured AUD$44 million in investment from TDM Growth Partners. Its largest capital raise to date, the new funding will specifically be used to build on the Mexican brand's growing number of Australian outlets and drive expansion in new markets such as the United States. “TDM understands the Australian market and the team are our customers. They understand our brand, our commitment to fresh, quality food, our focus on creating exceptional guest experiences and our investment in using data and technology to drive the business. Their support for our strategy has never wavered,” Guzman y Gomez founder and global CEO Steven Marks said in their announcement. 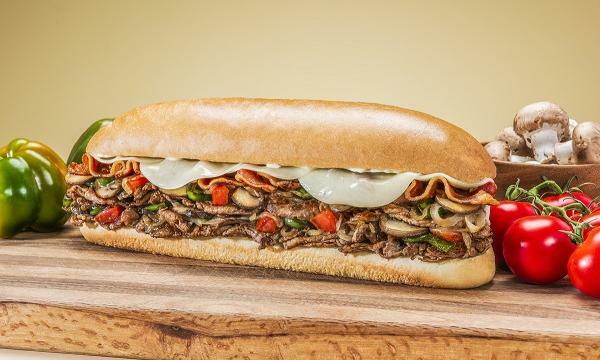 The investment also resulted in TDM Growth Partners acquiring a minority stake in Guzman y Gomez, with Tom Cowan and Hilton Brett from the investment firm joining the latter's board of directors. “We are excited by the growth profile of GYG — in our experience it is very hard to find an Australian based business with sales of over $200m growing at 30% per annum, and we look forward to being a long term supportive shareholder as the business continues to scale quickly,” Cowan added. 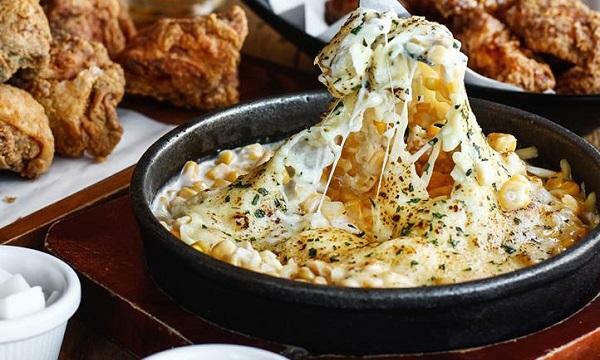 Guzman y Gomez, recently awarded by QSR Media as 2018's best multi-site restaurant, currently has close to 120 restaurants and drive-thrus across Australia, Singapore and Japan.